A long standing summer tradition of many of the villages in Stirlingshire is to host their own gala day. 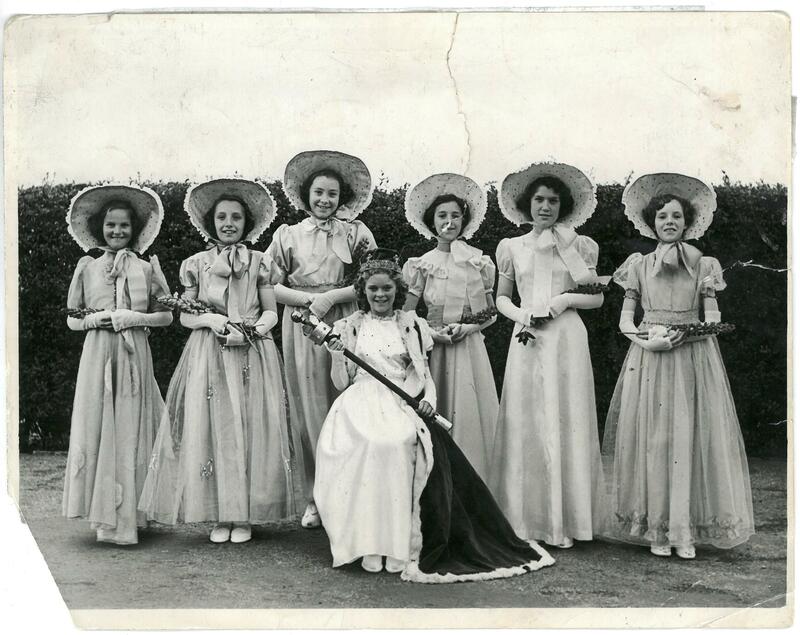 Gala days were, and still are, popular events for many rural communities. They are a chance for the whole village to get to together and celebrate. 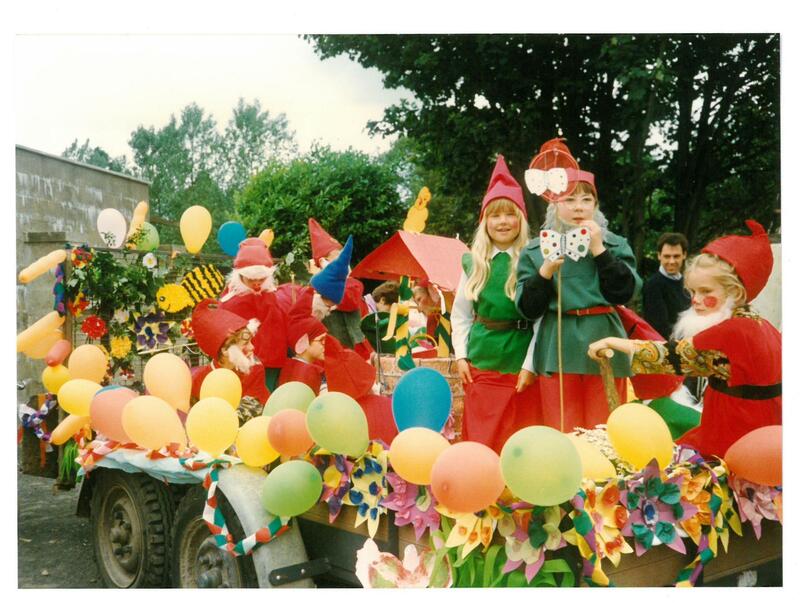 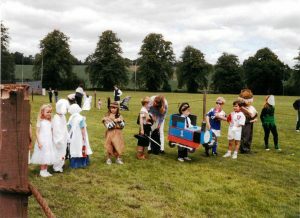 Parades, floats, buntings, fancy dress and decorations are all common place for a Gala Day. For many though, the coronation of a King and Queen was the main event. 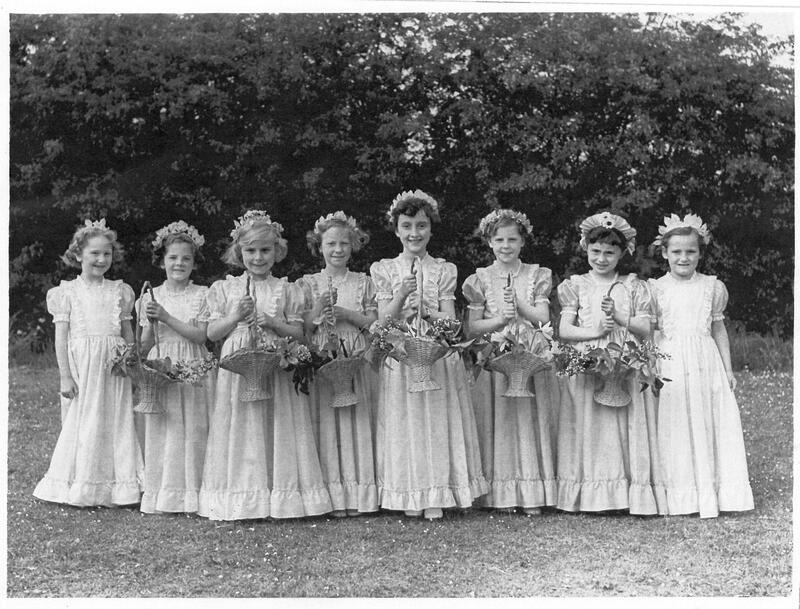 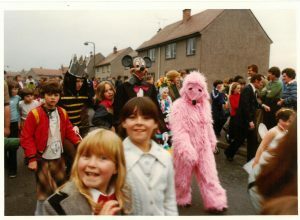 As part of our ReCollection project several photographs were submitted depicting gala days in our local communities. 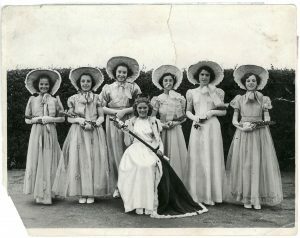 Included are selections from Cowie, Plean, Fallin, Drymen and Doune.